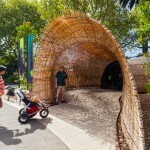 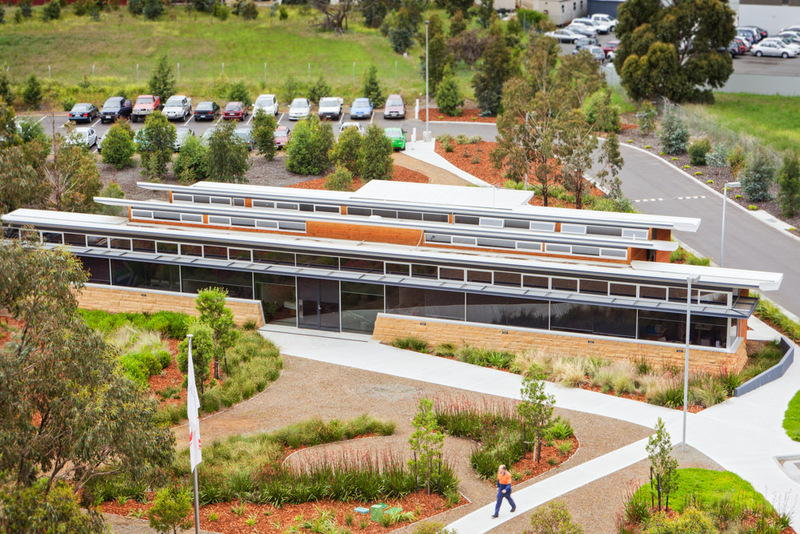 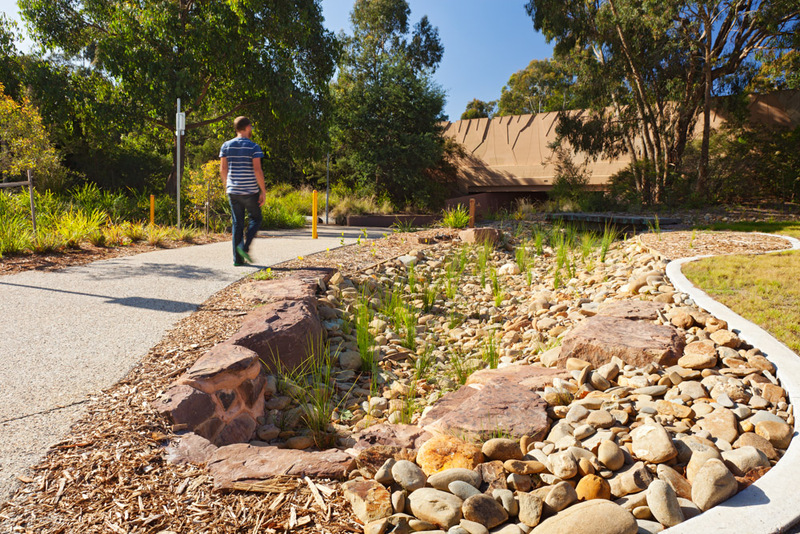 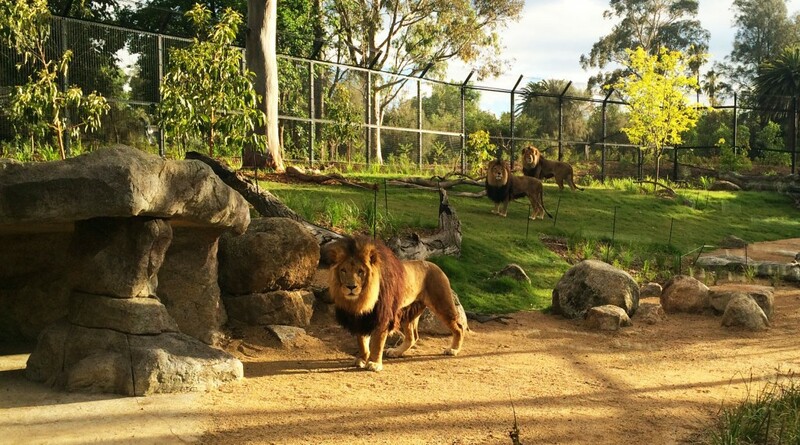 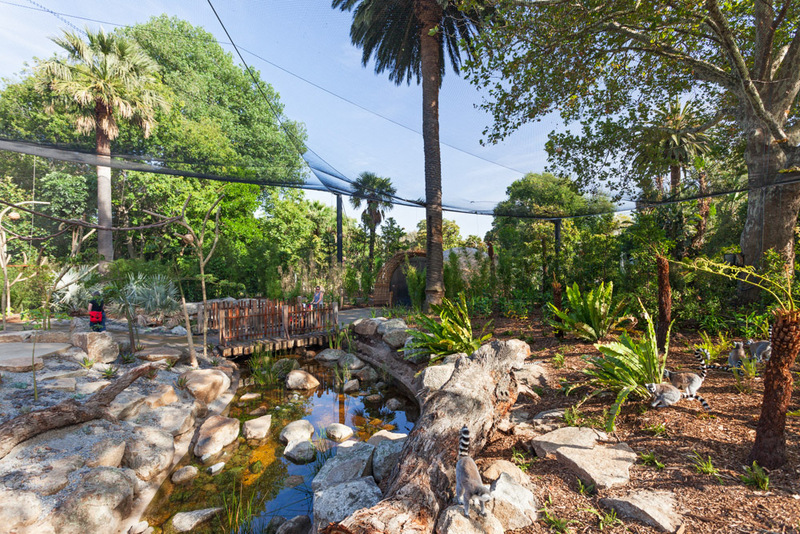 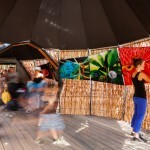 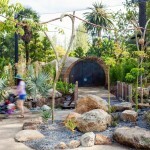 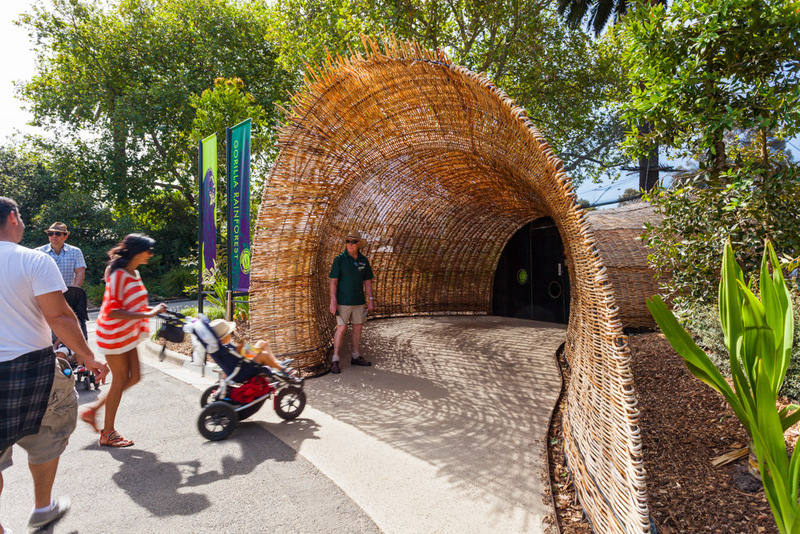 Urban Initiatives led the design team on the recently completed $4.2M Rainforest Entry Experience Precinct at Melbourne Zoo. 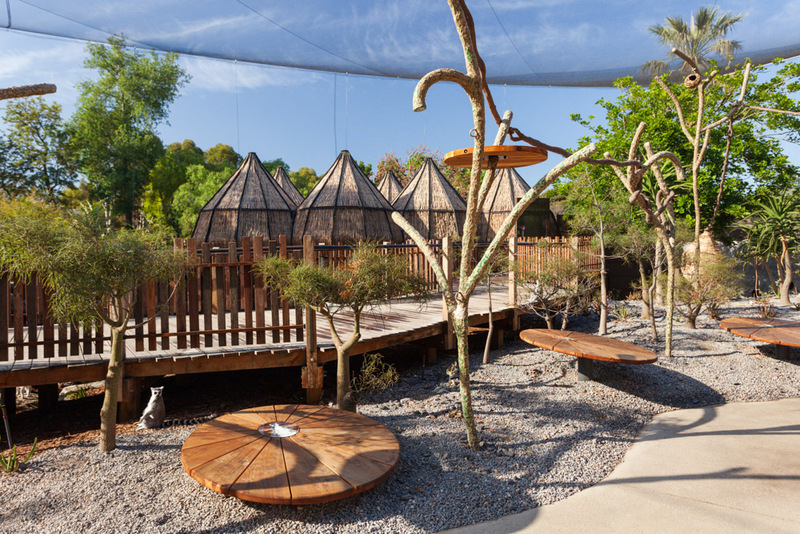 Working collaboratively with Snowdon Architects and Arterial Design among others, UI have created an engaging ‘walk through’ experience where lemurs and visitors share the same space. 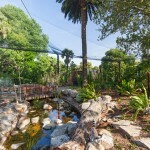 The Rainforest Entry allows a direct encounter with the lemurs and their environment, an experience usually impossible in more traditional enclosures. 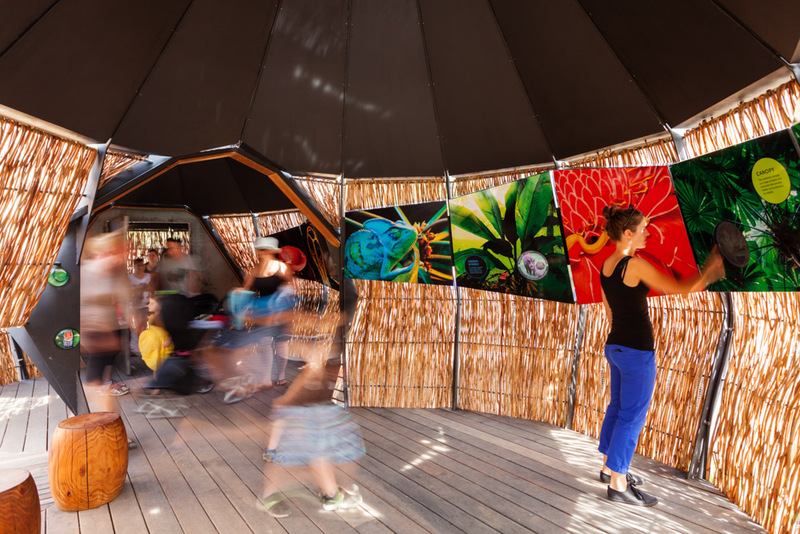 The visitor is immersed in a landscape where planting and materials reference the unusual spiny forests and lush rainforests of Madagascar, the lemur’s natural habitat. 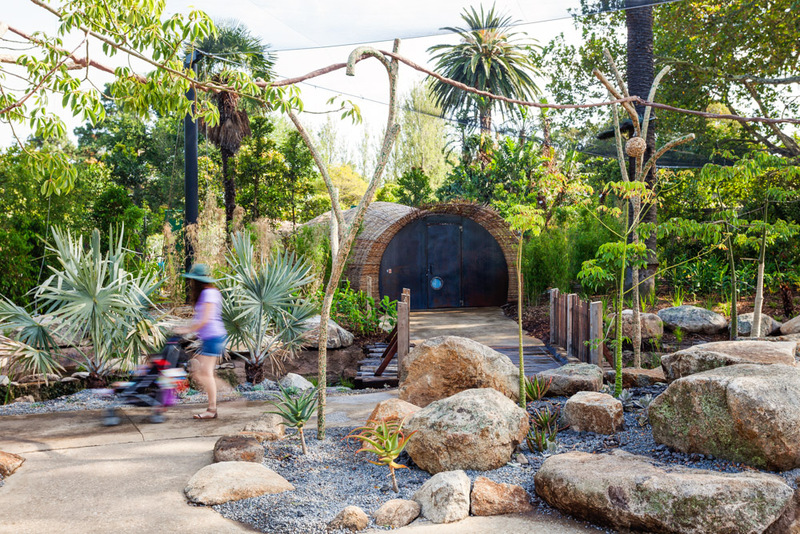 Expressive architectural and interpretive objects draw on natural forms of the Madagascan landscape. 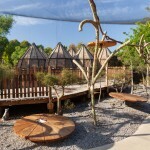 These forms are designed to provide a stimulating environment for the lemurs and an aesthetically rich one for the visitor.